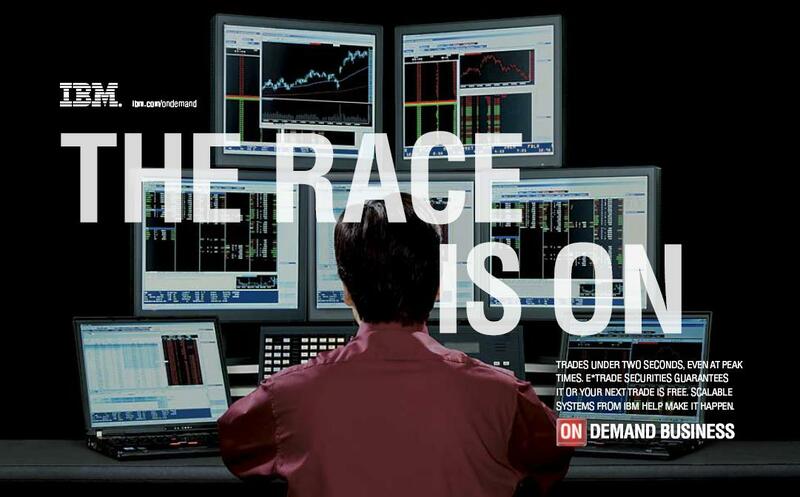 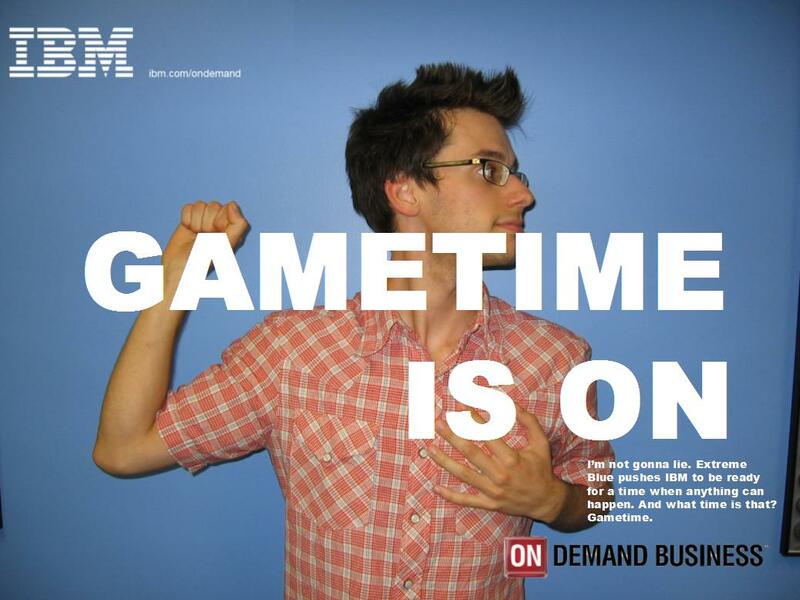 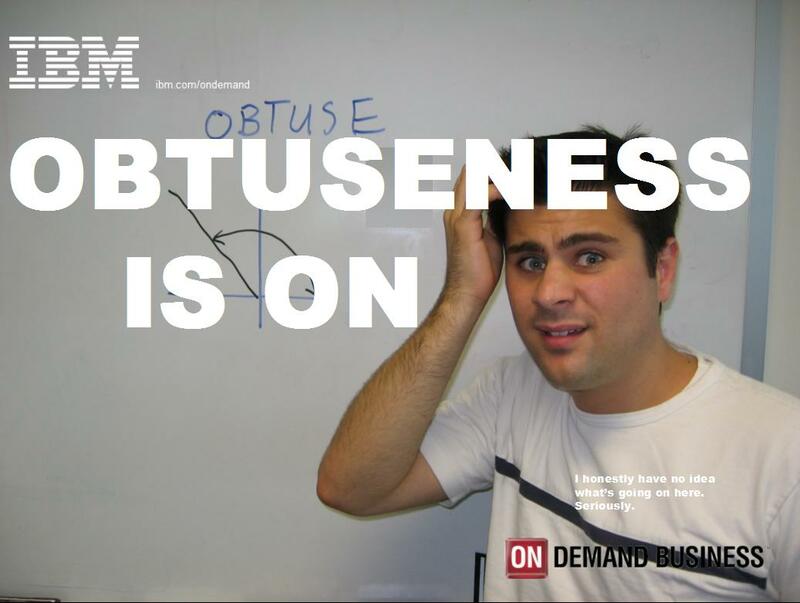 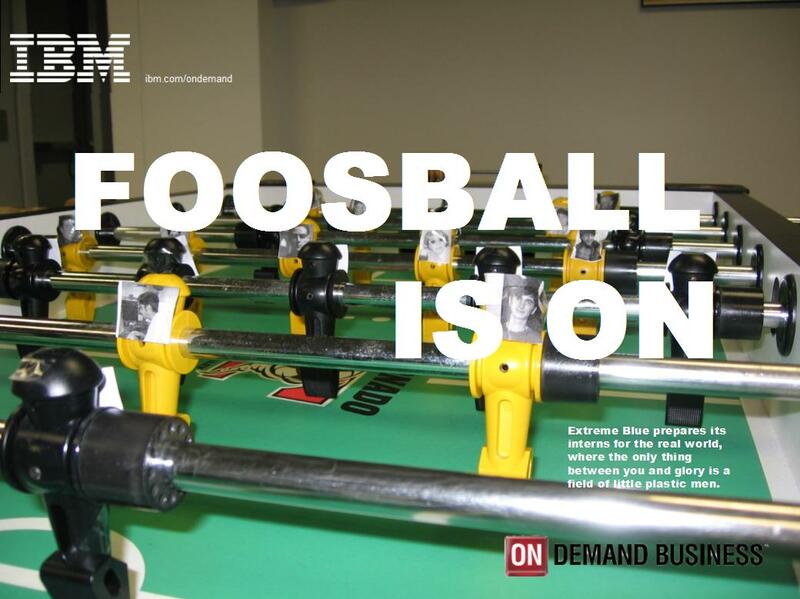 IBM has an ad campaign that uses the "On Demand" slogan. 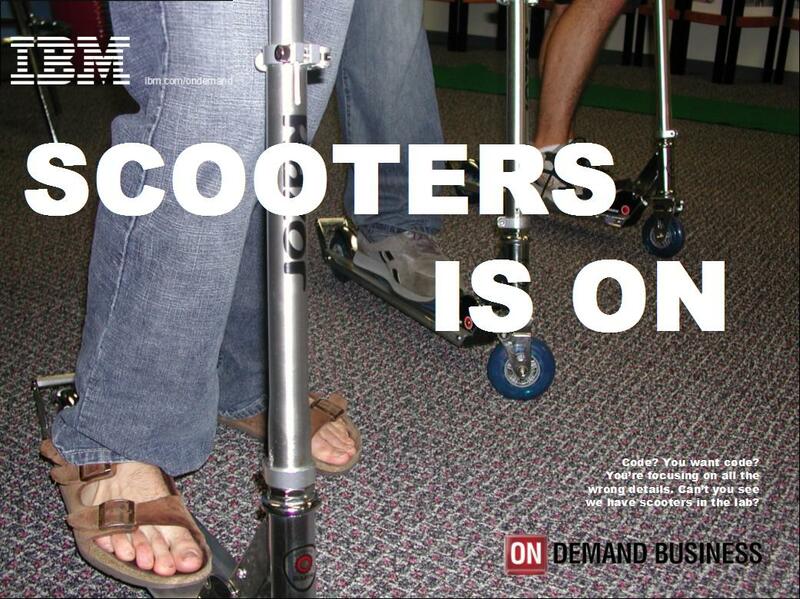 In 2005, I made a few parody posters. 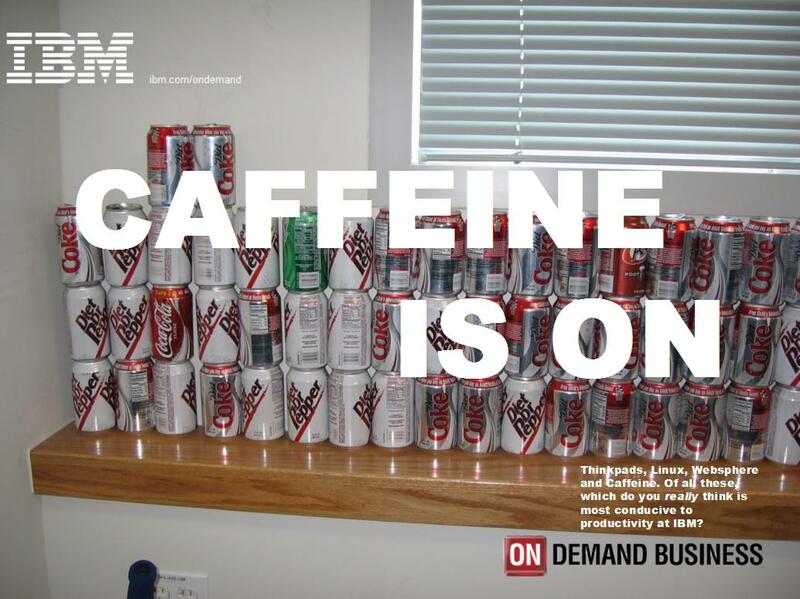 The first is real, the rest are mine.